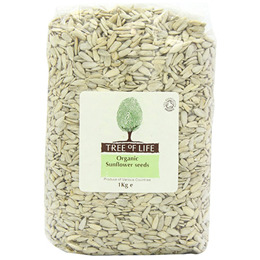 Tree of Life Sunflower Seeds, despite their small size, offer a dense source of vitamins, minerals and essential oils. Sunflower seeds can be enjoyed as a snack or used to garnish salads. 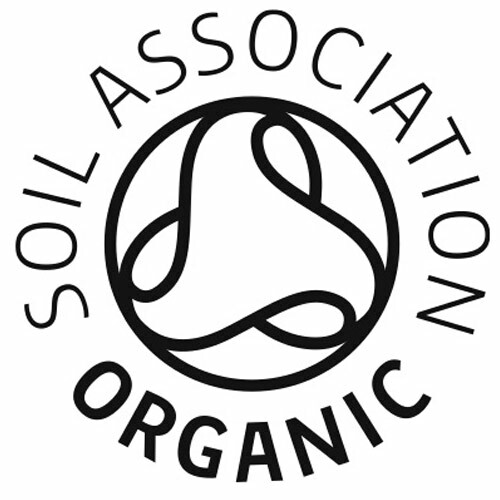 Tree of Life is the UK`s leading wholesale distributor of health food, natural food and organic food products. Tree of Life have supplied healthy food products to large and small retailers for over 20 years within the UK and Ireland. Can be enjoyed as a snack or used to garnish salads. Packed in a facility that processes nuts, peanuts and sesame. 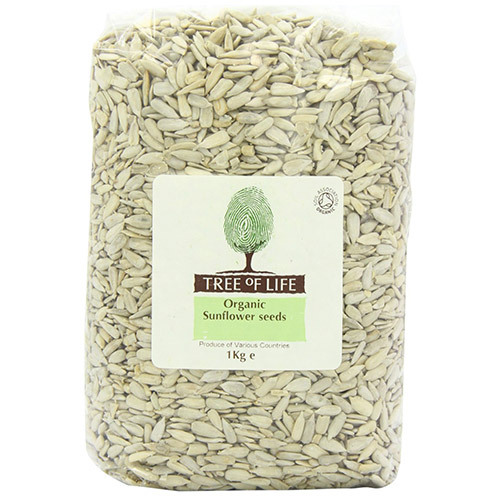 Below are reviews of Tree of Life Organic Sunflower Seeds - 1kg by bodykind customers. If you have tried this product we'd love to hear what you think so please leave a review. Excellent organic sunflower seeds and good price.High quality. Great quality! Organic Sunflower Seeds.